Tara Foley wants you to stop cleaning your face with dirty products. 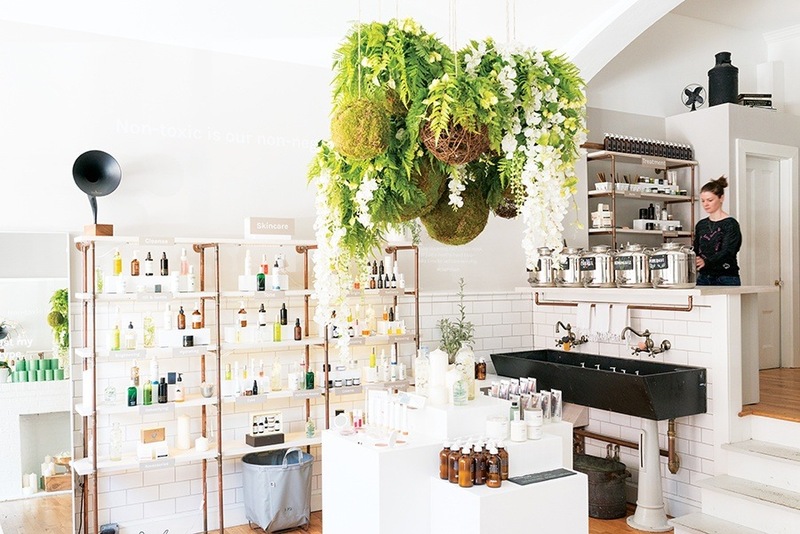 That’s the mission, at least, behind her one-stop skin-care shop, Follain, which bars parabens, formaldehyde, coal tar, and other potentially dangerous chemicals from its expertly selected lineup of beauty items. In fact, the company rigorously researches and tests every deodorant and soap it carries independently before releasing it onto shelves. Now that’s what we call beautiful. Multiple locations.